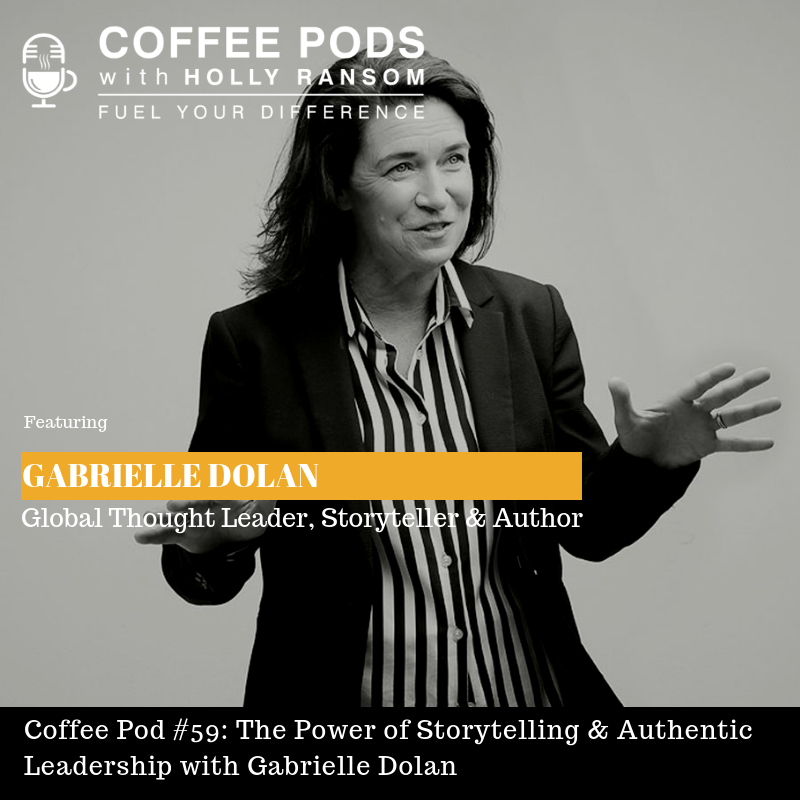 Gabrielle had the pleasure of being interviewed on Coffee Pods with Holly Ransom about the Power of Storytelling and Authentic Leadership. She discusses a variety of tools, ideas, and strategies that can help you enhance the way that you effectively engage using the power of storytelling. You can listen in here.